Two story, two car garage home with nice deck and views of the river. 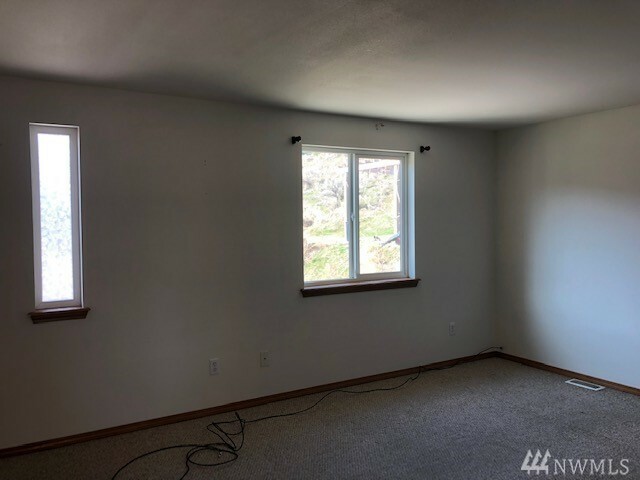 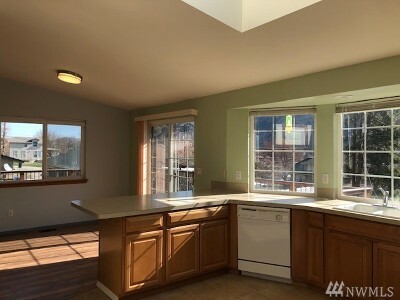 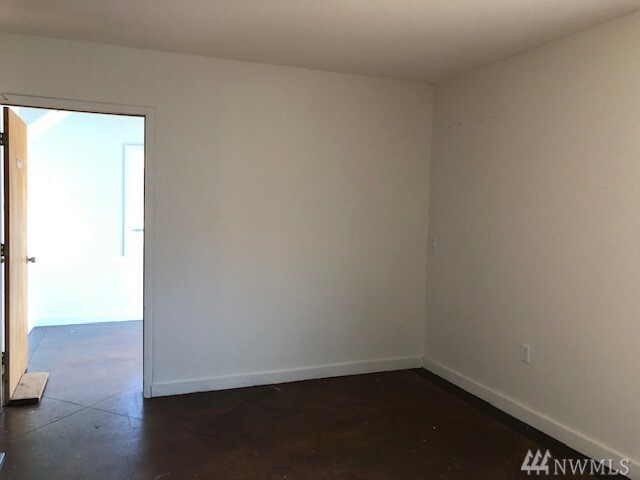 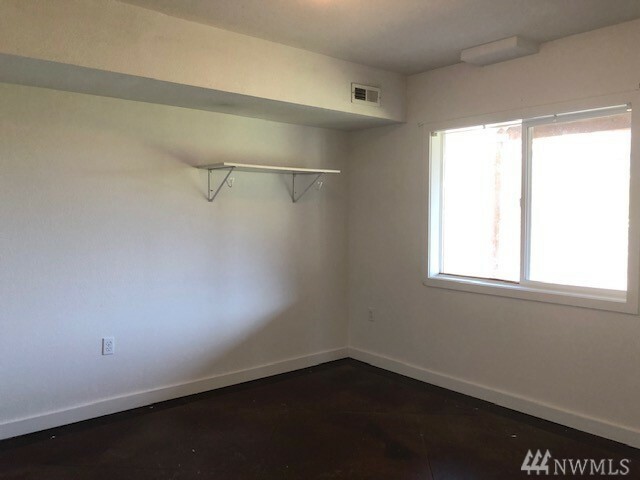 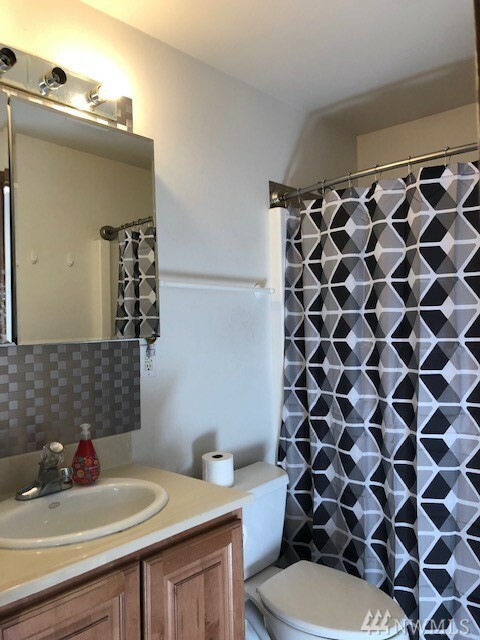 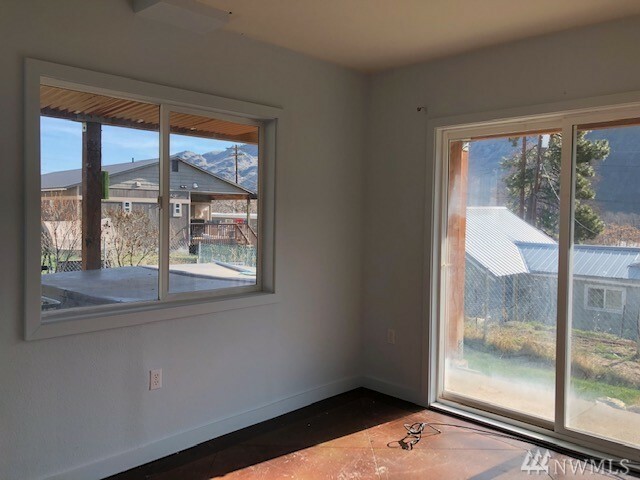 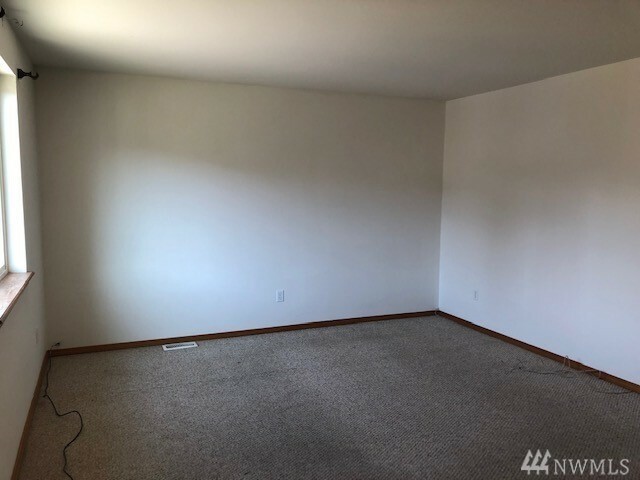 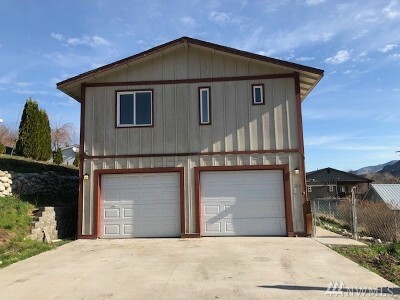 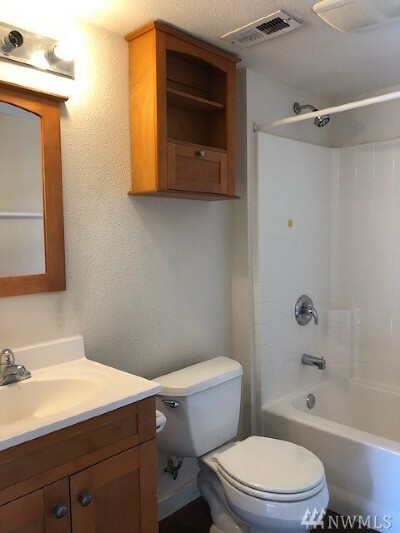 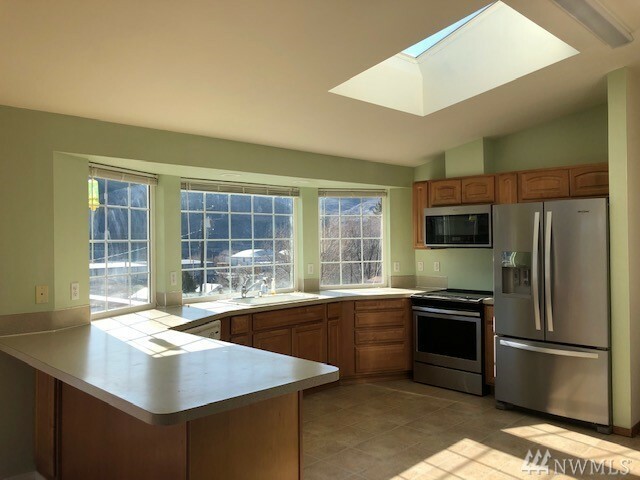 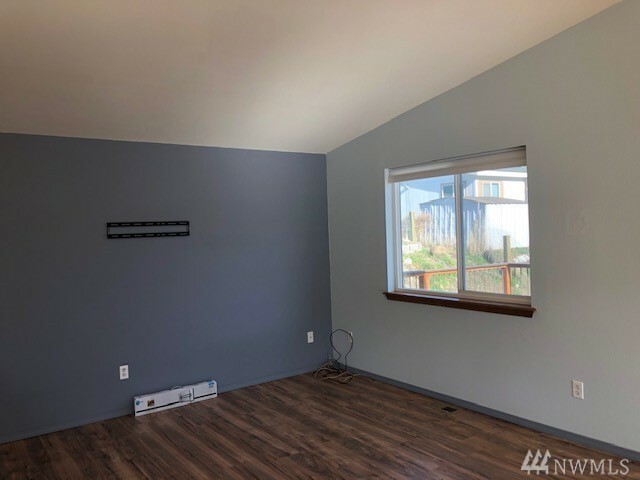 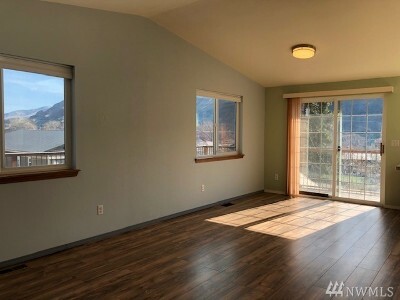 Vaulted ceilings and lots of windows to let in the natural light in this 3 bedroom, 2 bath home. 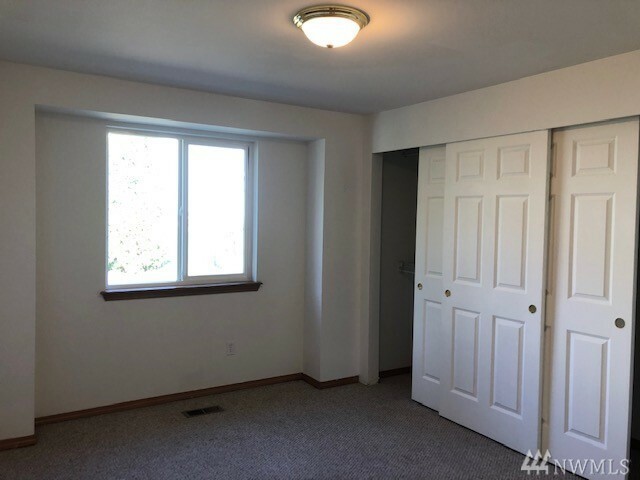 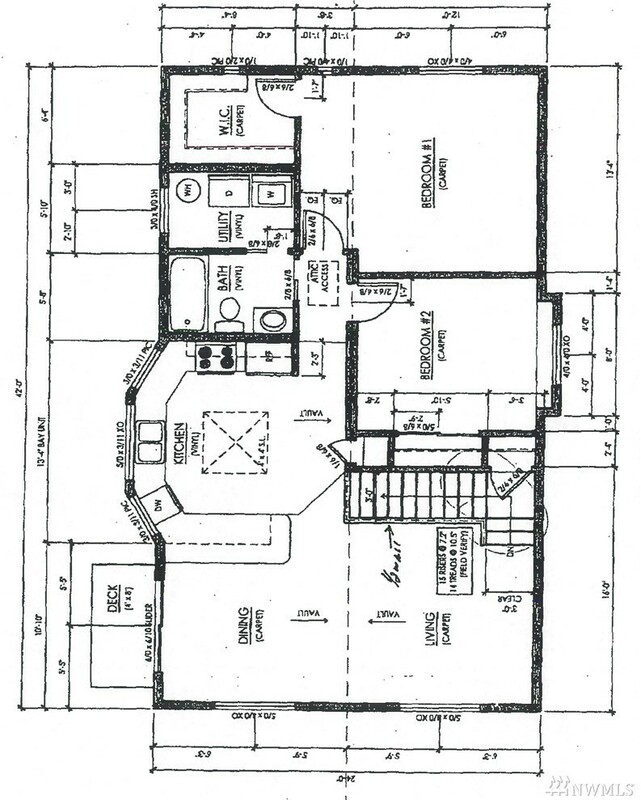 Extra "bonus" room downstairs. 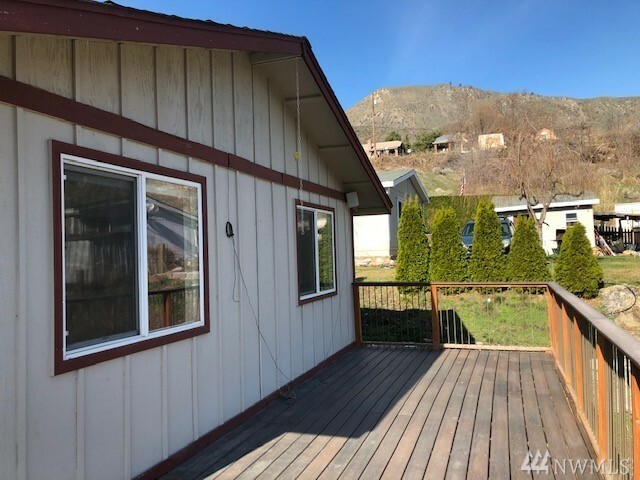 Fenced yard. 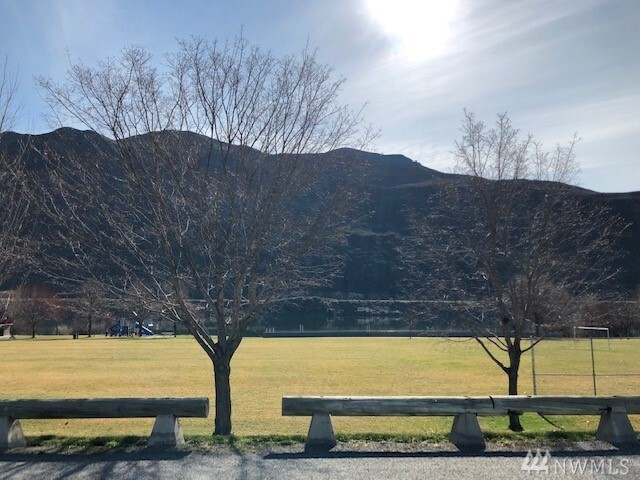 Great parking area with room for boat or RV. 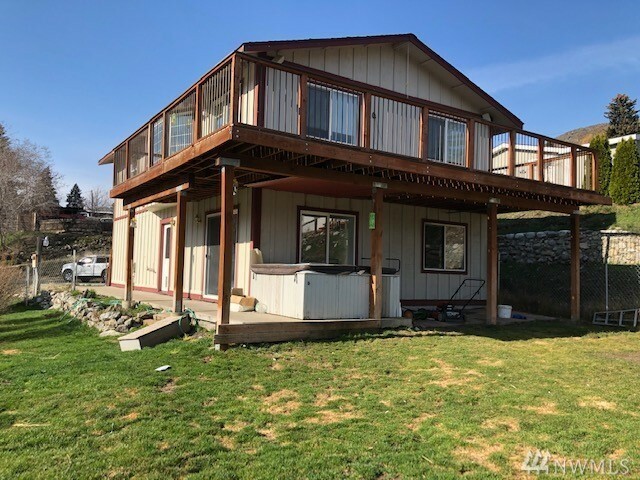 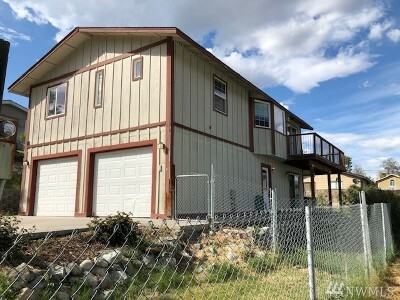 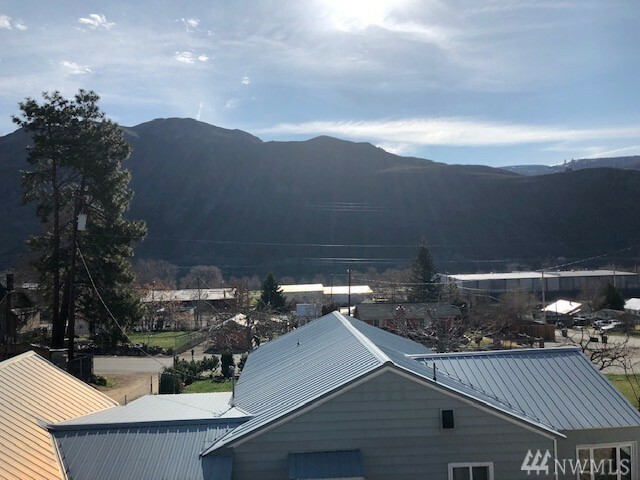 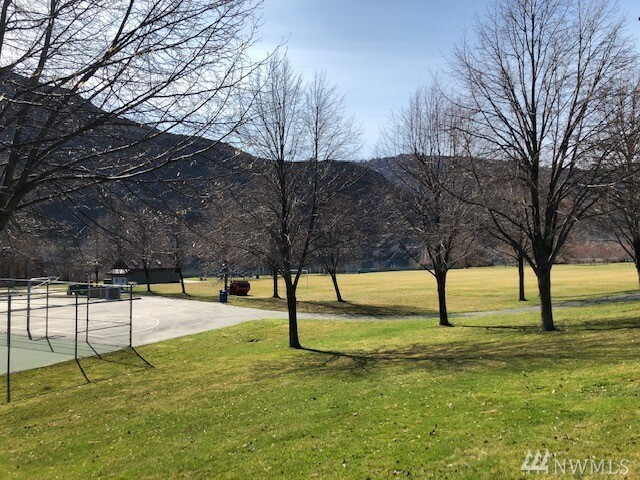 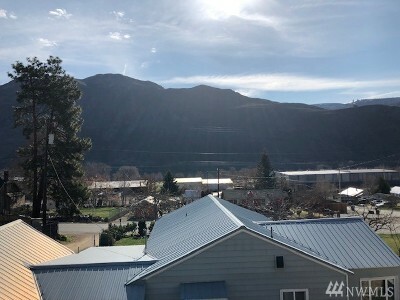 Close to Columbia River boat launch and 5 minutes to Lake Chelan.